I read this article and found it very interesting, thought it might be something for you. The article is called Employers warned over changes to employment law and is located at https://www.rocketlawyer.co.uk/blog/employers-warned-over-changes-to-employment-law/. Companies in the UK are being warned about key changes to employment law which came into effect on 6th April. Rule changes include areas such as maternity pay and auto-enrolment pensions as well as employment tribunals and discrimination. 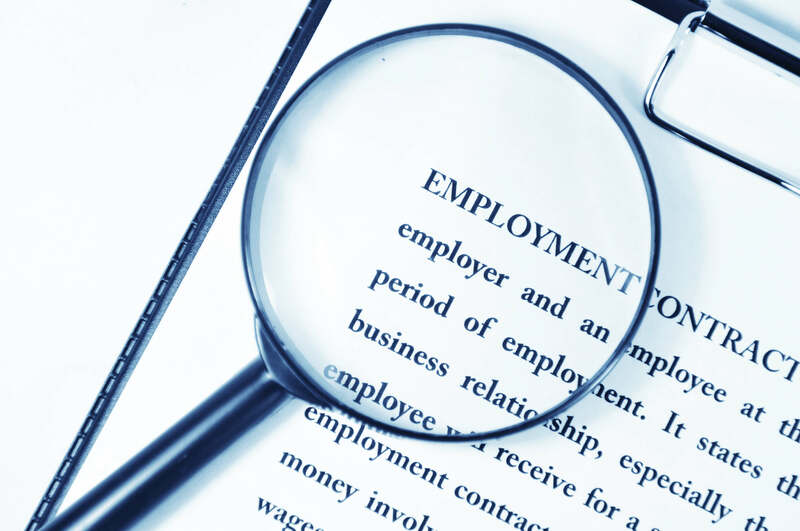 But many small and medium-sized companies could be unaware of the changes and risk falling foul of the new employment legislation as a result. • Statutory increases to maternity pay, ordinary and additional paternity pay, and statutory adoption pay rates. The new pay rates have increased from £136.78 to £138.18. • Employees with grievances are now initially required to lodge the details of their proposed tribunal with ACAS (the Advisory, Conciliation and Arbitration Service). ACAS will then have up to one month to achieve a settlement between the claimant and employer. If no settlement is achieved, a formal tribunal claim can proceed. • Employment tribunals now have the power to increase the compensation award to successful claimants when the employer’s breach of employment law has “one or more aggravating features”. The increase can be up to 50 per cent of the initial award. • A number of tribunal award limits are being increased. For example, the maximum award for unfair dismissal has increased to £76,575 (an increase of £2,374). • The statutory procedure that allows an employee to obtain information from their employer about discrimination that they can use as evidence at an employment tribunal has been repealed. This tweak of the rules is trying to get employees and employers to resolve any issues without the need to go to a tribunal. David Coulter, director of HR specialists HR Heroes, said the rule changes are taking place in areas that affect companies each day so it is important employers are aware of them. “One of the more significant changes is the fact that aggrieved employees must now enter into a conciliation process with ACAS, which should hopefully reduce the number of formal tribunal claims,” he said. From 1st April 2014, the time period for employers enrolling eligible workers into a qualified pension scheme has also increased from one month to six weeks.